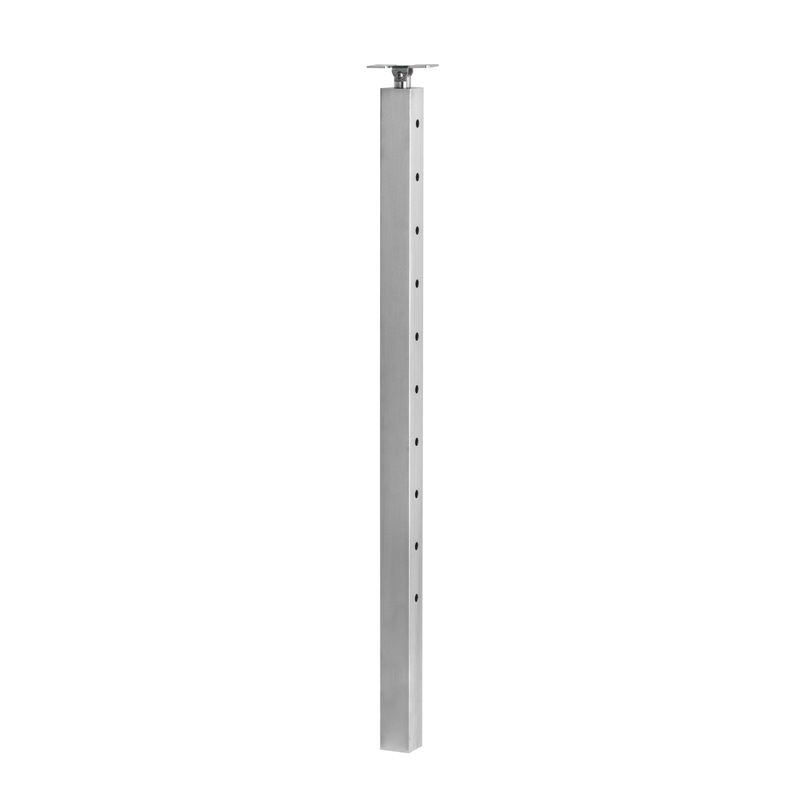 The above products are recommended for installation or mounting of the Core Drill Universal Top Square 2" Rod Railing Posts. The Viewrail line exists to create railing systems for every scenario. That’s why it includes Core Drill Posts, which allow you to install a railing system on your concrete deck or patio. 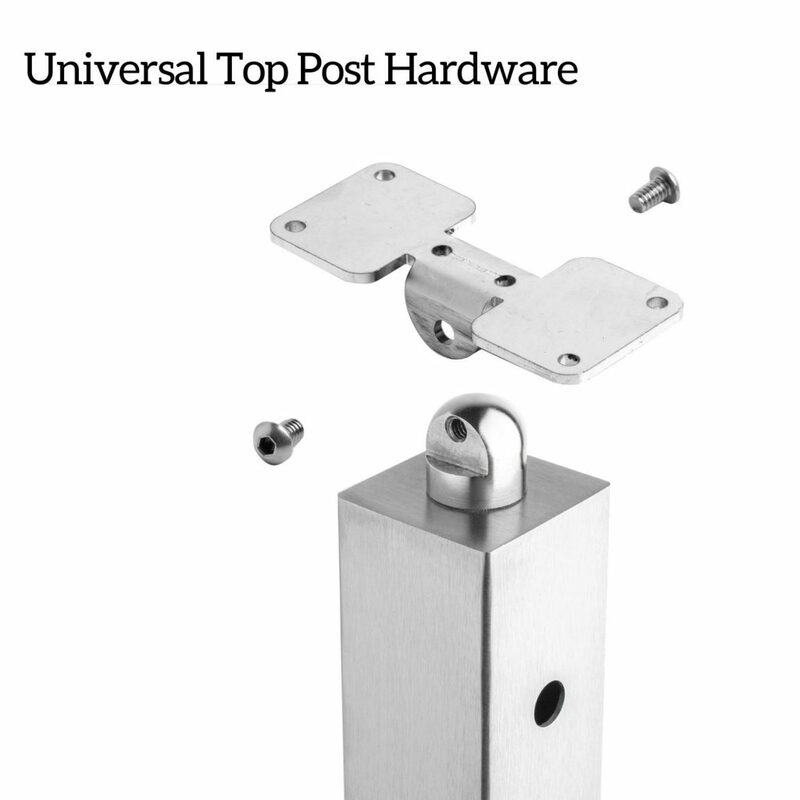 With all the popular features of our other post styles, including the post foot covers, Core Drill Posts let you install railing on the most difficult surfaces. So you never have to settle on your view.